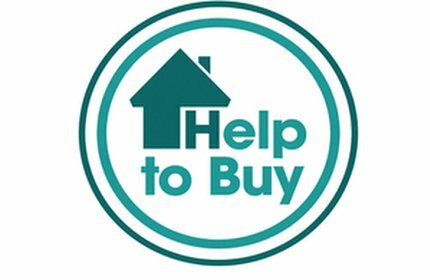 Are you exploring homeownership through help to buy? Based in Greater London, Mortgage Scout process help to buy - London, and help to buy loan applications all the time. Dedicated to helping our clients save money, we’ll give you honest advice about the pluses and minuses of help to buy. We’ll evaluate your financial outlay, annual income and family commitments to establish your suitability for the scheme, and guide you through the application too. You’ve seen a spectacular property. In your dreams it’s already yours – but can you afford it? Introducing our mortgage calculator, the best tool in the business when you need to number crunch fast. With a house move to organise, researching your mortgage shouldn’t be taxing. Jargon-free and user-friendly, our Mortgage Guides will tell you everything you need to know.